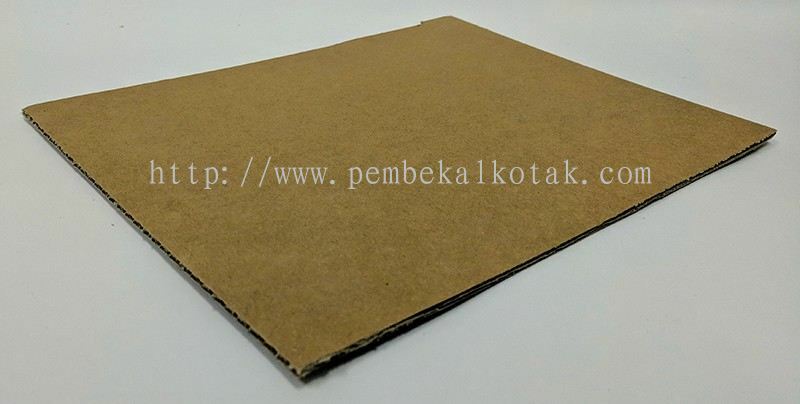 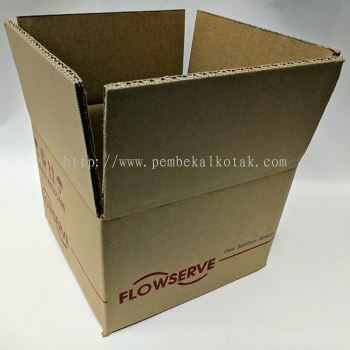 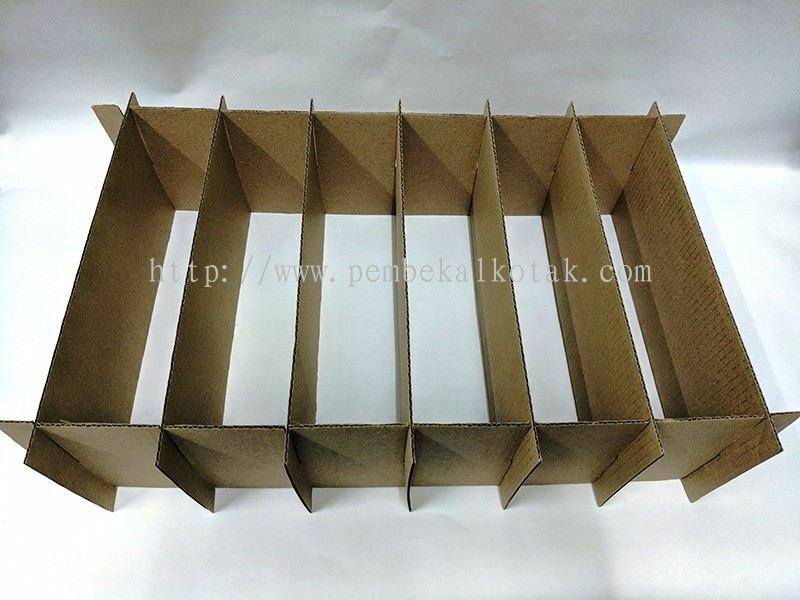 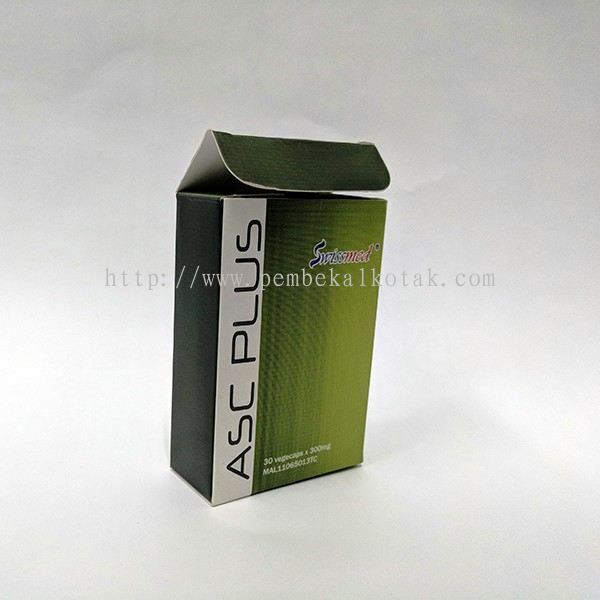 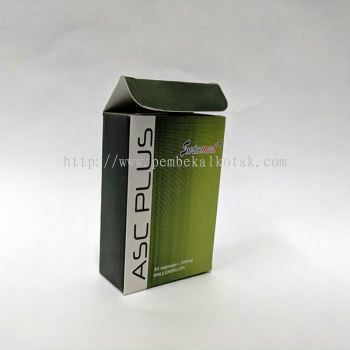 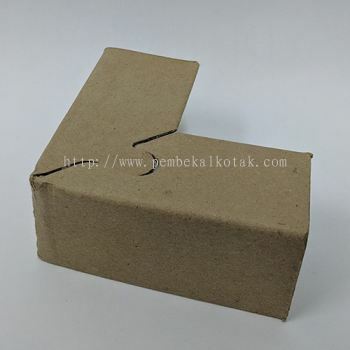 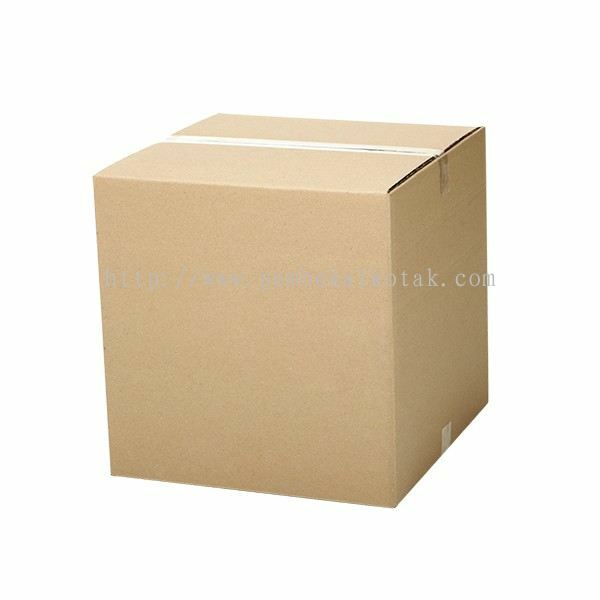 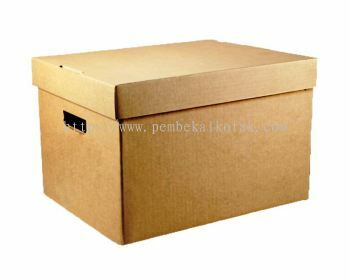 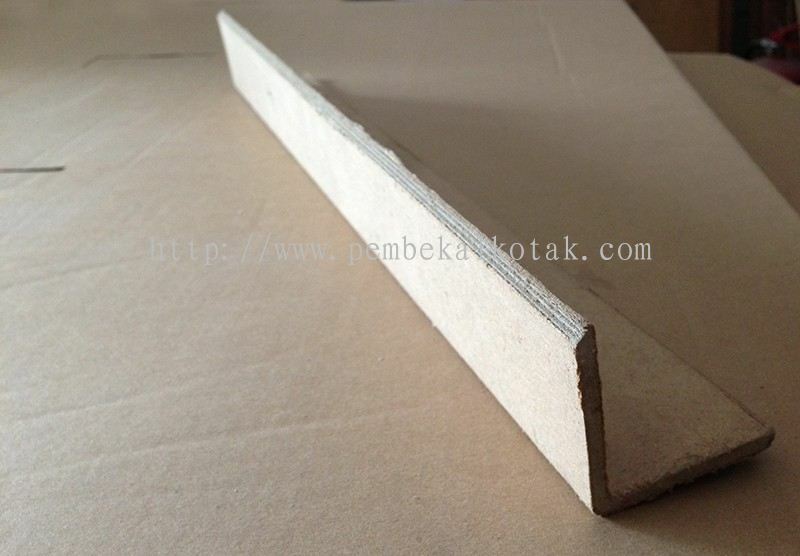 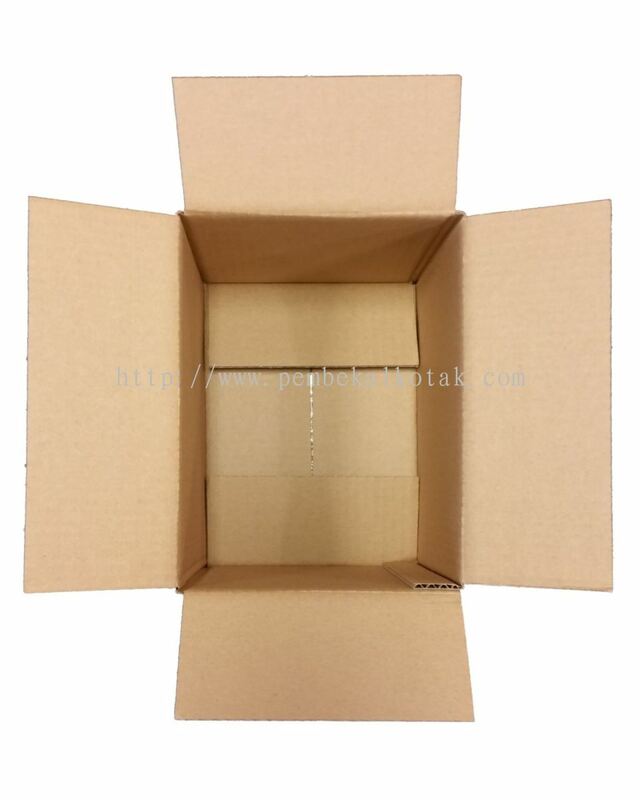 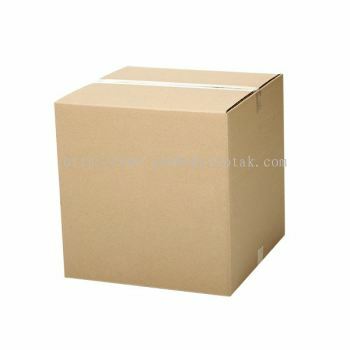 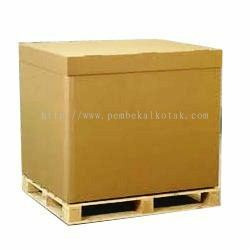 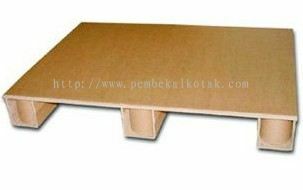 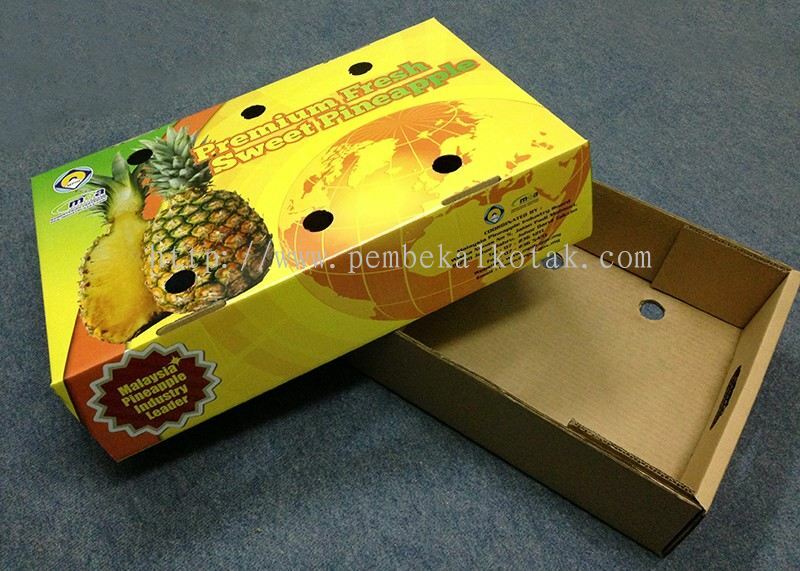 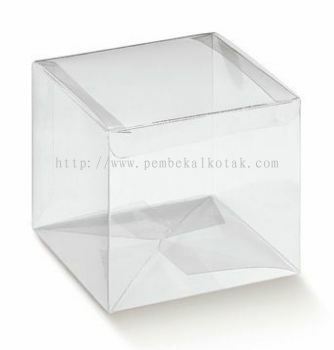 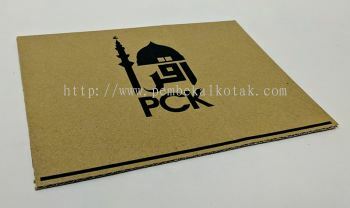 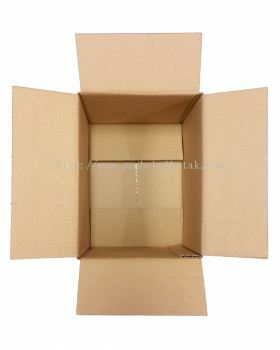 Unipackaging Industries Sdn Bhd - We supply carton box, custom packaging partition, die cut box, full colour box, etc. 10-16, Jalan P2/17, Sek 2, Bandar Technologi Kajang, Off Jalan Semenyih, 43500 Kajang, Selangor, Malaysia. 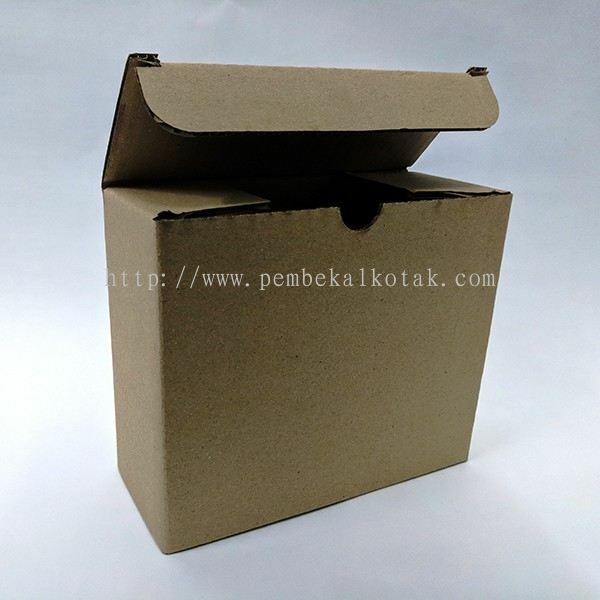 Unipackaging Industries Sdn Bhd was established on 8th July 1992 as a private limited company in Kajang, Selangor, Malaysia. 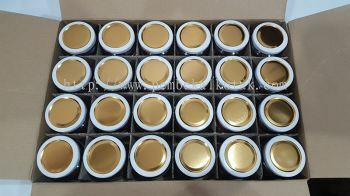 With more than 20 years experiences in the industries, we have create a wide range of products to meet different customer's needs. 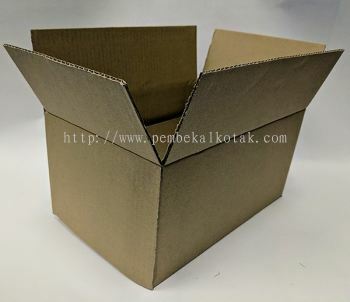 Unipackaging Industries main business activities are manufacturing of Corrugated Carton Boxes especially for electrical, cosmetic, electronic, plastic, food and beverage industries. 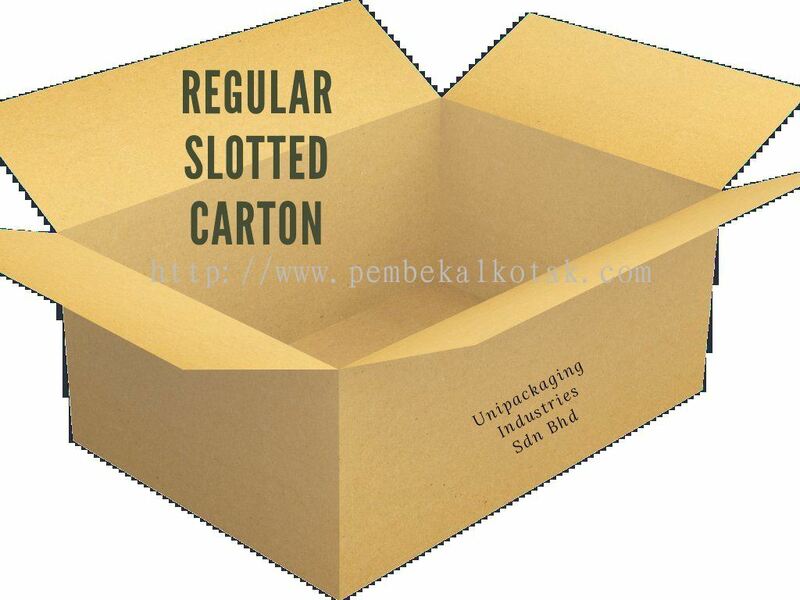 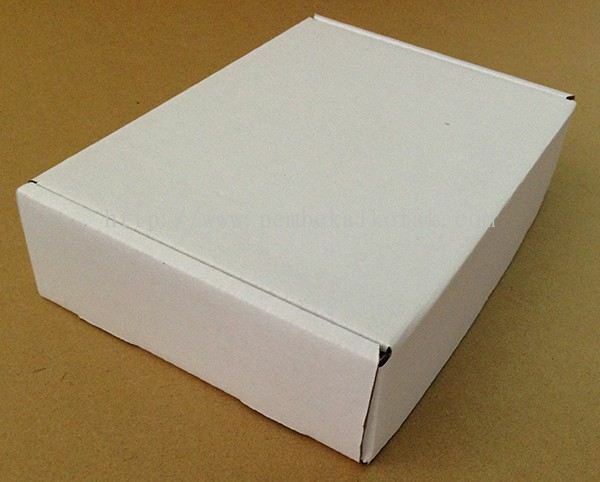 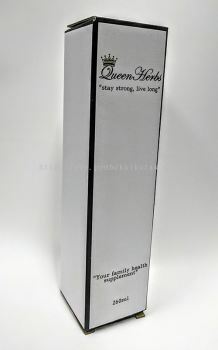 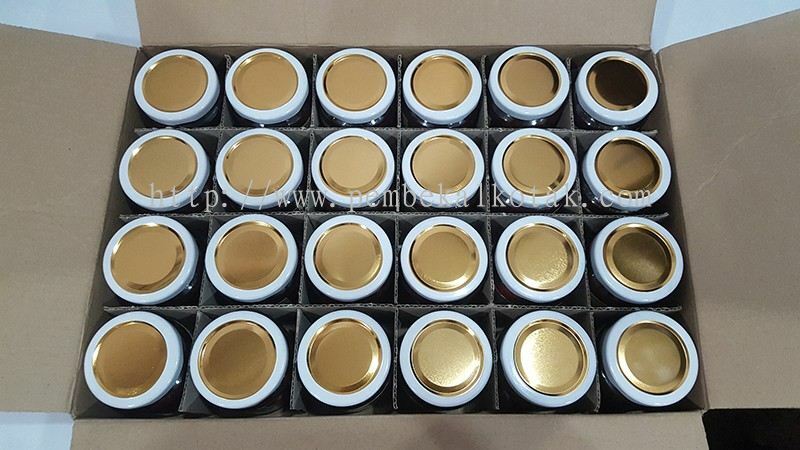 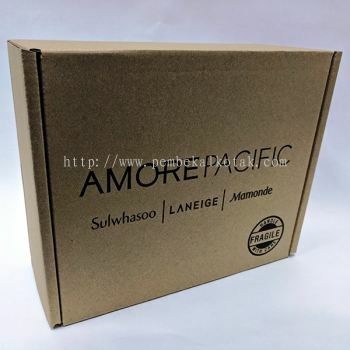 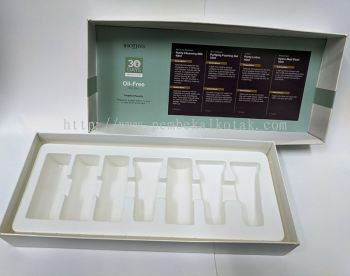 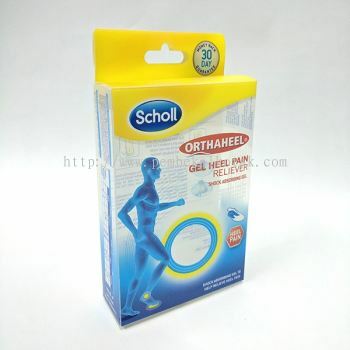 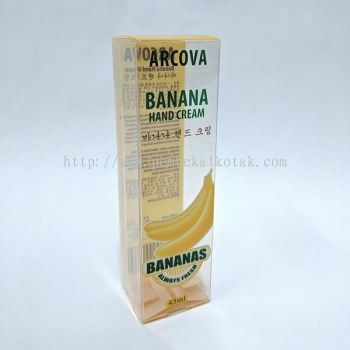 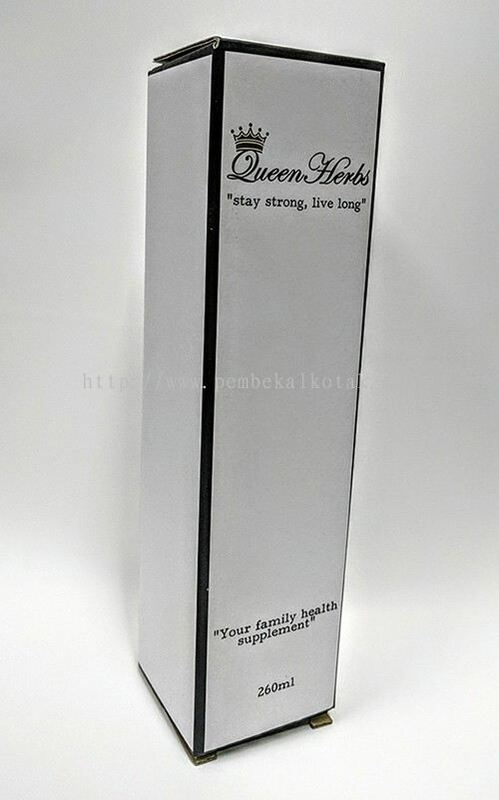 Our products include full colour box, ready made carton box, PVC box and normal carton box. 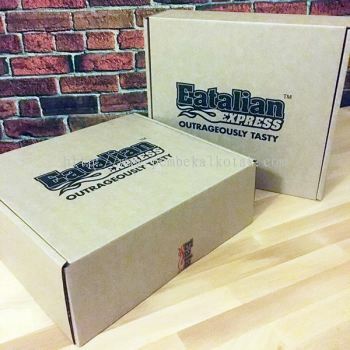 Unipackaging Industries is a top Corrugated Carton Boxes manufacturer that best known for its outstanding service and ability to design special packing to suit customer’s requirements. 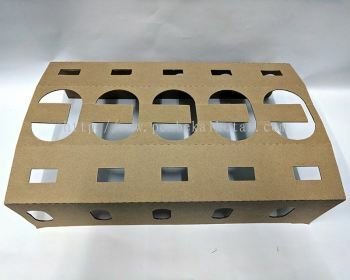 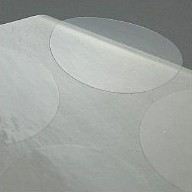 Since commencement of production, Unipackaging Industries is aggressively committed to dedicating towards developing products tailoring to the customer’s needs which always emphasizes on efficient service, prompt delivery, quality product and fair pricing without compromise. The management and employees of Unipackaging Industries are committed to ensure that all products marketed are well manufactured to meet customer’s satisfaction. 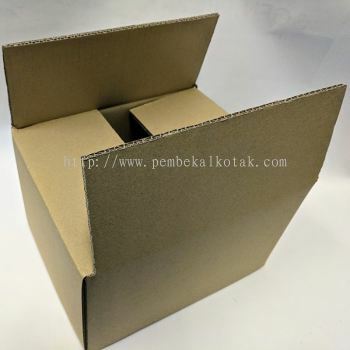 Unipackaging Industries Sdn Bhd Updated Company Profile — Home Banner. 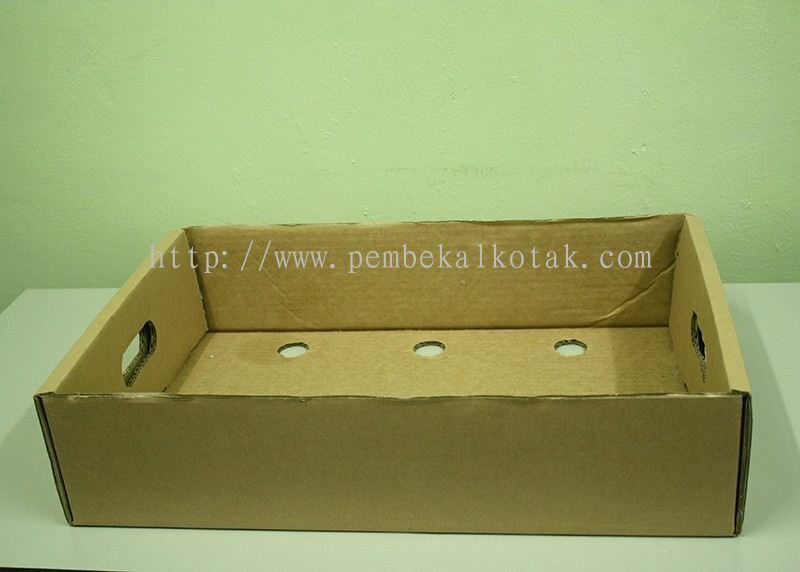 Unipackaging Industries Sdn Bhd Updated Company Profile — Topbar Banner.